The King pumps up Zo. 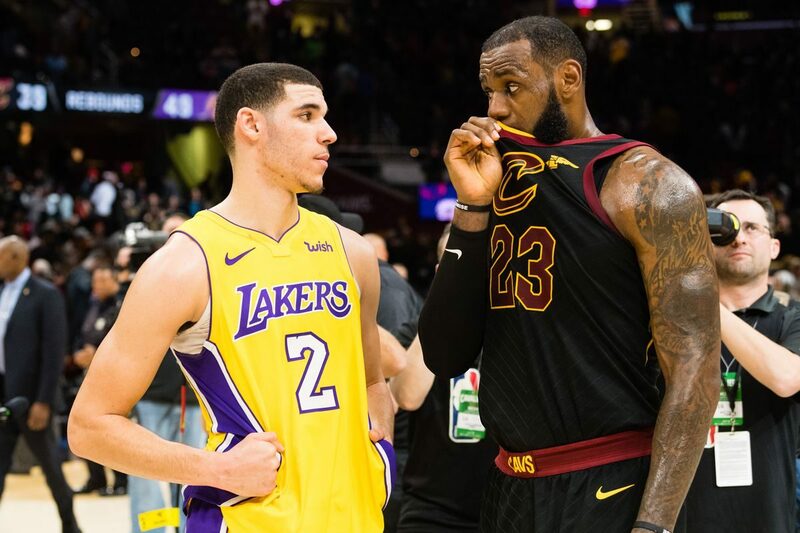 LeBron James has always had time for Lonzo Ball. Remember last year’s interaction (above)? Yeah, perhaps ‘Bron knew he was heading out West the next year, but LeBron is on another level when it comes to recognizing and pumping up individuals with the talent to take their game to the elite level. An aggressive Ball makes the Lakers a better team, says James. What a pump up from the best player in the league. The 21-year-old guard finished with 9 points, 10 rebounds and 2 assists in a 90-83 Friday night win against the visiting Utah Jazz. LeBron James is on a mission to boost second-year point guard Lonzo Ball’s confidence, and it appears to be paying off for the Lakers.